We are excited to share that BioVis 2017 will be part of the ISMB/ECCB 2017 conference held on July 24 in Prague, Czech Republic. 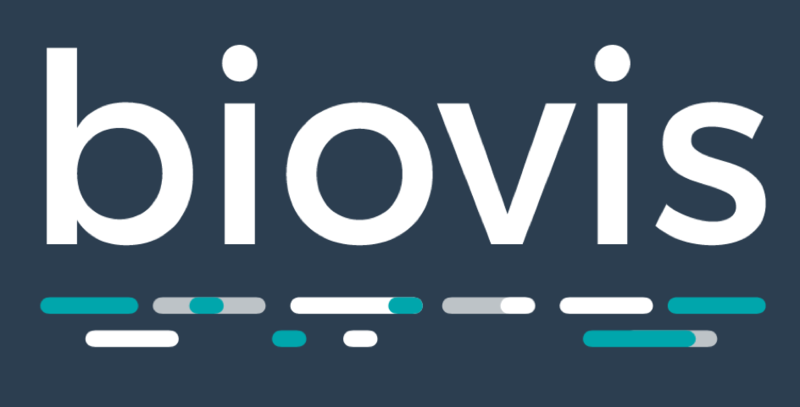 The BioVis meetings aim to educate, inspire, and engage bioinformatics and biology researchers in state-of-the-art visualization research and visualization researchers in problems in biological data visualisation. Find out how to participate at: http://biovis.net/2017/cfp_ismb/. the VIZBI lacks a paper track, instead having a format more typical for meetings in the life sciences. This entry was posted on Monday, April 10th, 2017 at 06:07.